What happens to us when we die? It’s a question man has asked since the beginning of time. Do we live briefly as physical beings then simply vanish into oblivion, or do we live on in spirit form? Why are we here, and how did we come to be here? Scientists may be closer to answering these and other questions than ever before with the largest study ever done on near-death and out-of-body experiences – the results of which have huge implications for how we view death. The results suggest that our consciousness does not get annihilated when we die. 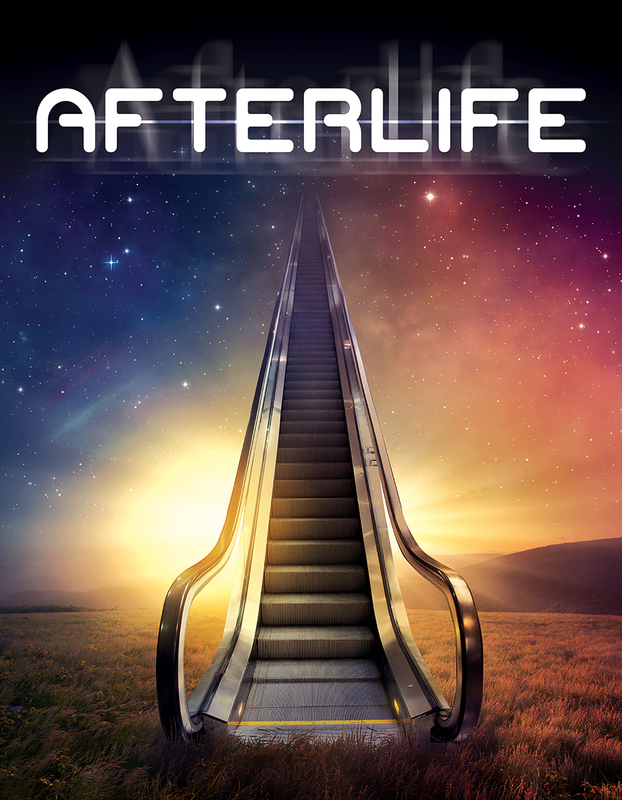 More than 8 million Americans have reported Near Death Experiences and report floating outside of their bodies, moving rapidly through a tunnel toward light or seeing deceased loved ones. Perhaps death is not an end, but a beginning as we enter new worlds of existence we can only imagine.